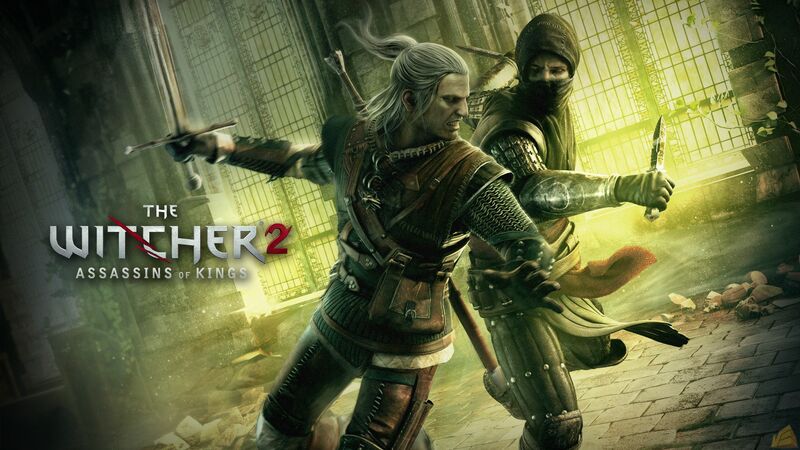 The Witcher 2: Assassins of Kings. Yes, there are dragons. 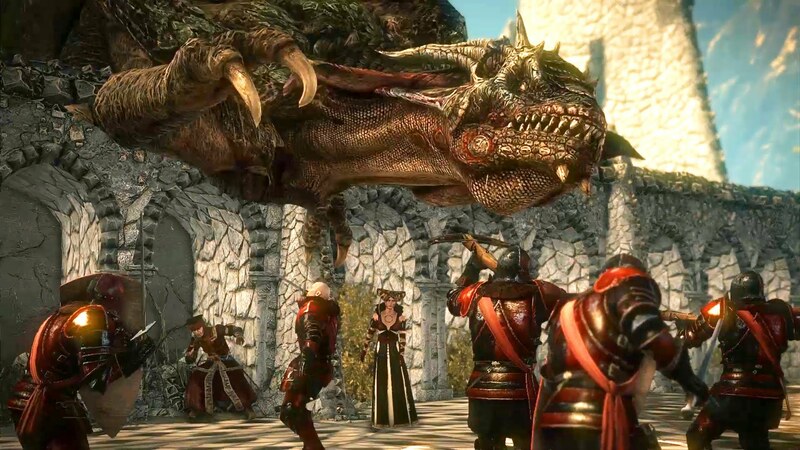 The Witcher 2 is simply one of the best RPGs the market has seen in years. The award-winning game franchise from CD Projekt Red returns for a second installment with jaw-dropping graphics and rich storyline that will get players hooked instantly. 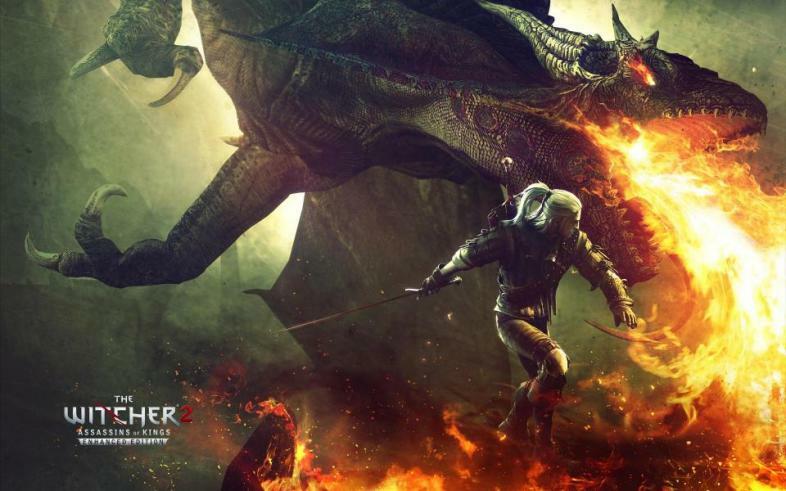 Play the role of Geralt of Rivia, a professional monster slayer – a witcher – as he battles new monsters, engage new enemies, and recovers more of the lost memories of his past and identity. 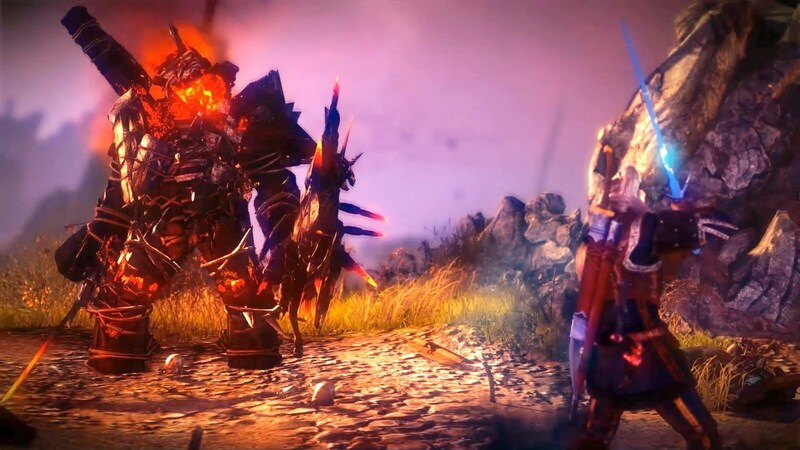 The game introduces new quests, mechanics, skills, and weapons to enhance the overall feel of the game. 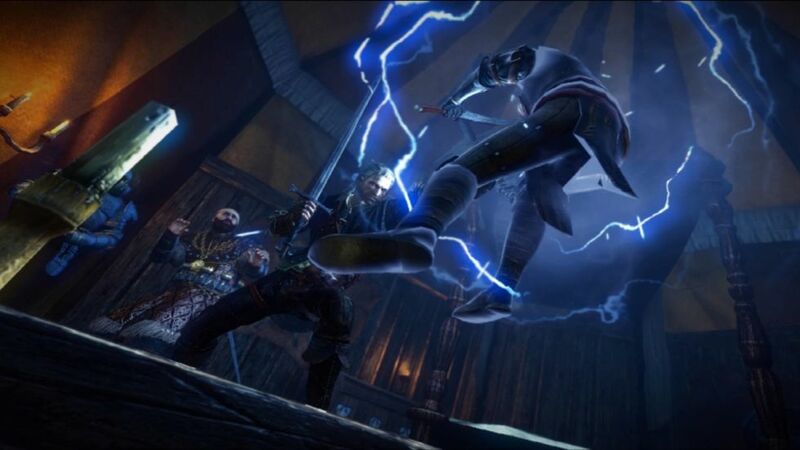 Players will find Geralt accompanied by familiar faces from the previous game – Zoltan, Dandelion, and Triss Merigold – and new faces alike. 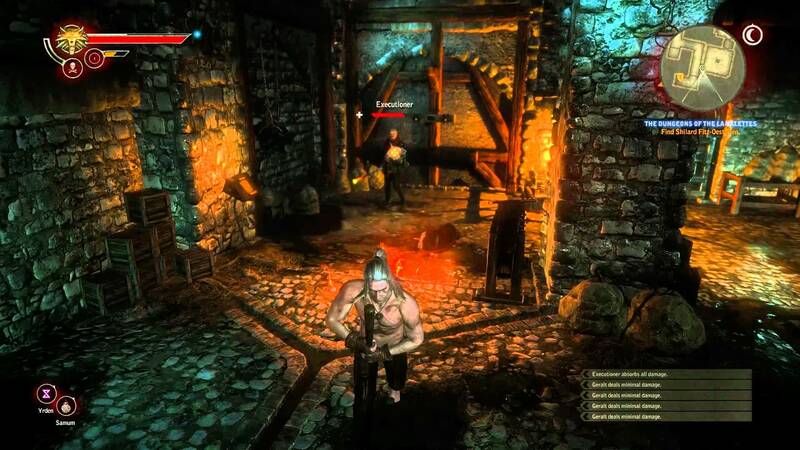 Here’s a short The Witcher 2 review to give a quick overview of what you should expect on The Witcher 2 gameplay, storyline, and characters on this new installment of the highly-acclaimed RPG trilogy. Bald is badass. 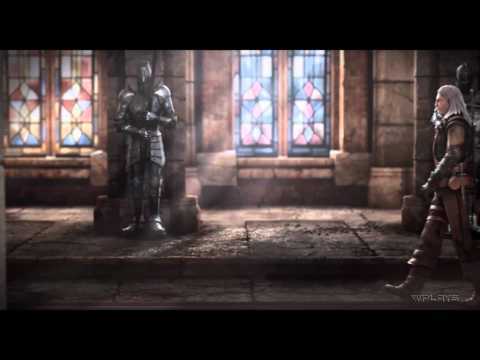 The attack on King Demavend intro cinematic of the game. 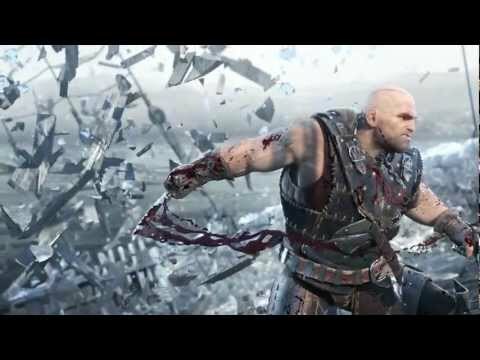 The story of The Witcher 2 takes place right after the final cut scene from the first game where an assassin attacks King Foltest in his own palace. 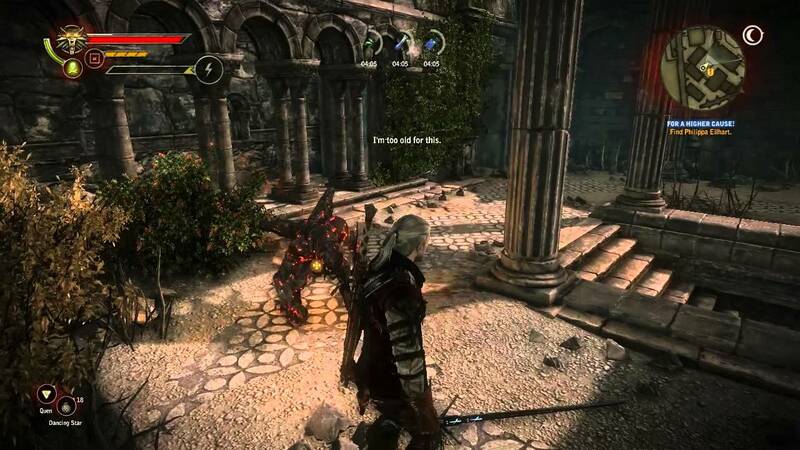 After beating the assailant, Geralt noticed that the attacker has witcher-like attributes. 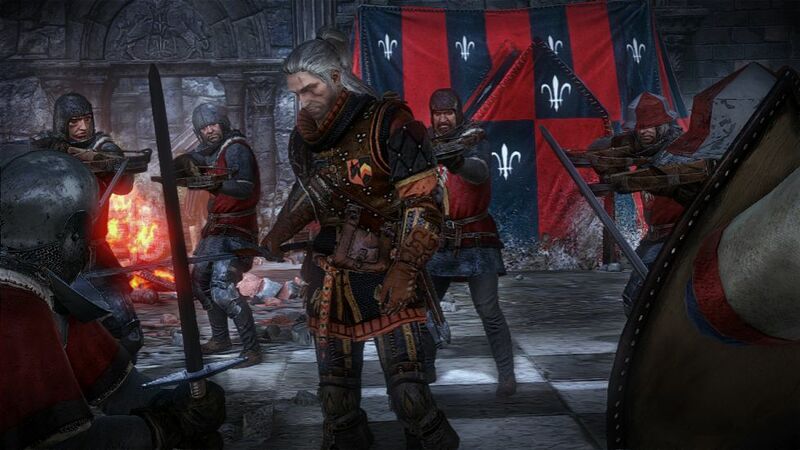 A string of royal assassinations occurs, starting with the assault on King Demavend in the opening cinematic of the game, introducing the story of The Witcher 2. After serving King Foltest for some time, Geralt chose to dedicate his loyalty to the king. However, the king becomes the target again of another assassin attempt, and this time, it did the trick. Circumstances turned the tides against Geralt and he’s now accused as the assassin of kings. Geralt is then set on a quest to clear his name and discover the hands behind the heinous acts. 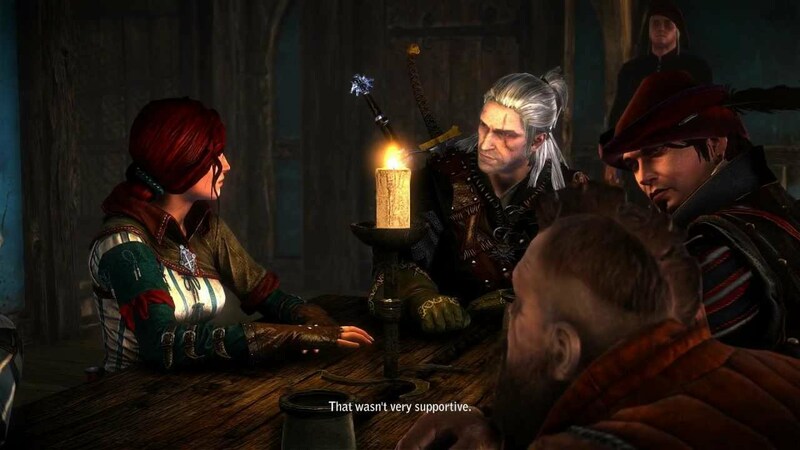 The story of the first game is not really essential to understand what’s happening in The Witcher 2. However, if you're curious, CDPR provided a short clip summarizing the events of the first witcher game. Skirmish against an assassin, or a ninja, or maybe a thief. Whichever he is, Geralt won’t break a sweat in dealing with him.